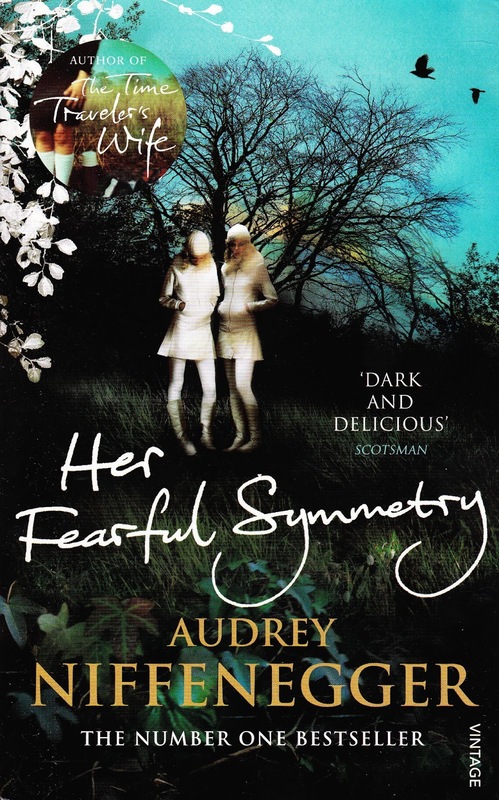 Her fearful symmetry is the basic knowledge behind this blog. All the way the idea of this blog is perfect for best essays. We should open this blog and ask the readers to share it with new members of all type.